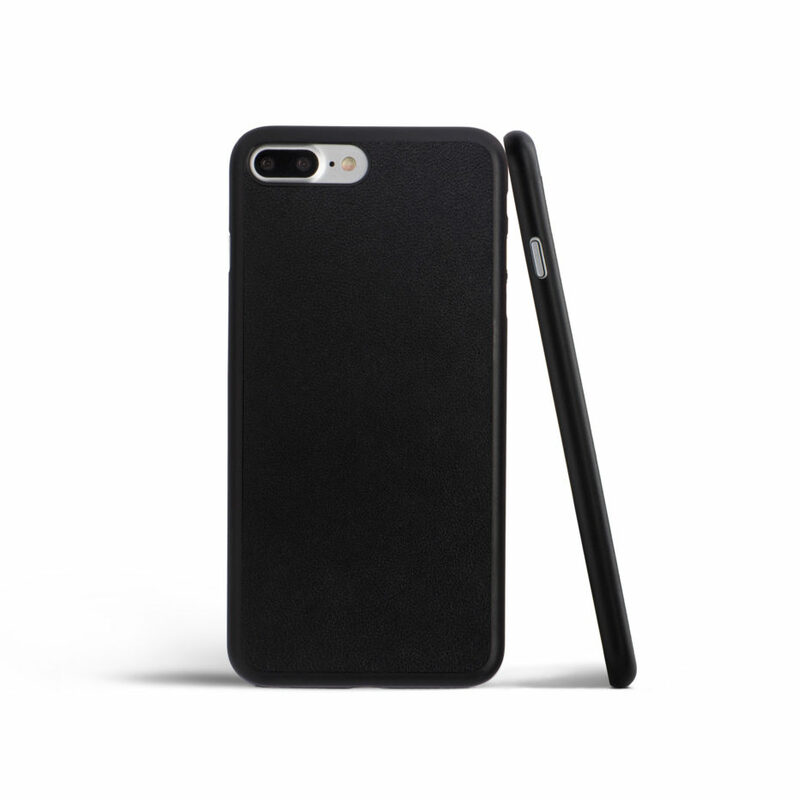 California-base company totallee just released the world’s thinnest leather iPhone case. How thin is it you ask? It’s an incredible 0.02” inches thin.It was designed to complement your iPhone and be as minimalistic as possible. There are no funky logos or anything distracting on this case. It is super sleek and almost stealthy. Many iPhone cases are simply too bulky. If you are looking to add protection while keeping you iPhone as slim and low profile as possible the totallee case is a perfect choice. It fits perfectly your iPhone perfectly and adds zero bulk. It’s time to say goodbye to bulky cases and slim down your iPhone case with this ultra thin case by totallee. This case is so thin it will almost feel like you are not using a case at all. At the same time you will get that extra everyday protection your device needs. This case is made of real lambskin leather. It feels very luxurious and elegant. It is currently only available in black leather but more color options will become available in the upcoming months. The best part, however, is that getting this super thin case will not break the bank. Because totallee cuts out the middleman and sells directly to its customers via their website their prices are incredible. 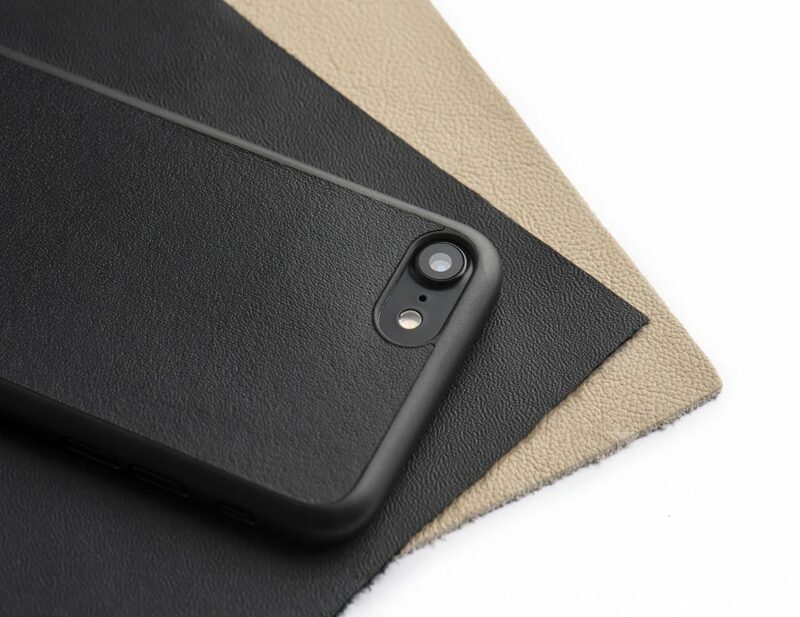 This genuine leather iPhone case could be yours for only $29 and includes a 2-year warranty. If your looking for the perfect combination of luxury and style, this case is for you. Get yours today!